Florella Brown Adair was the wife of Reverend Samuel Lyle Adair and the half sister of abolitionist John Brown. 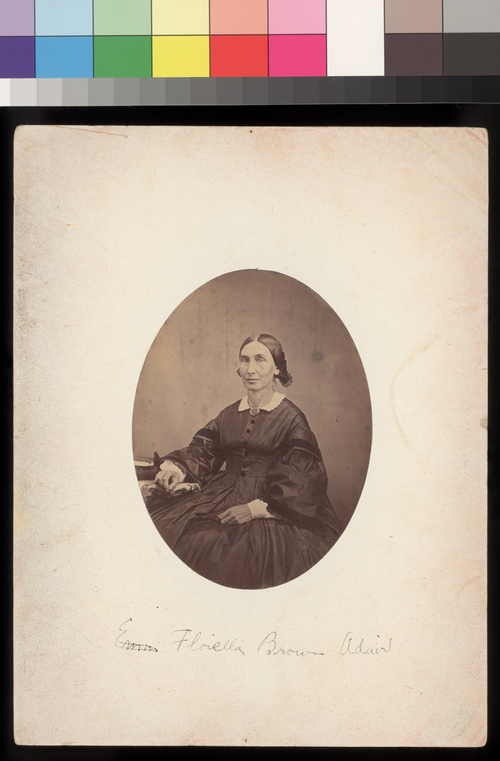 She settled near Osawatomie, Kansas Territory, with her husband, who was a Congregational minister. She and her husband were active free state supporters.